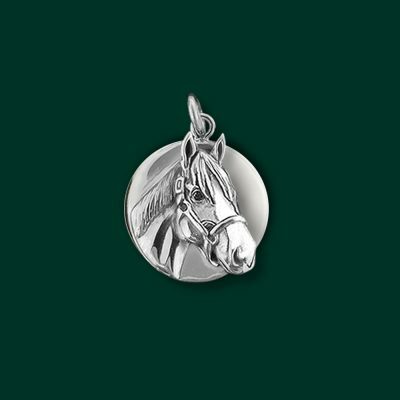 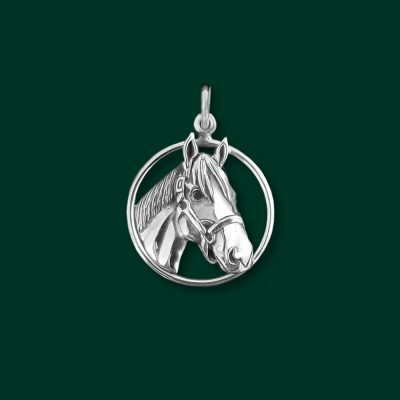 Sterling silver cable toggle bracelet looks great with the Justify winner’s circle disc charm. 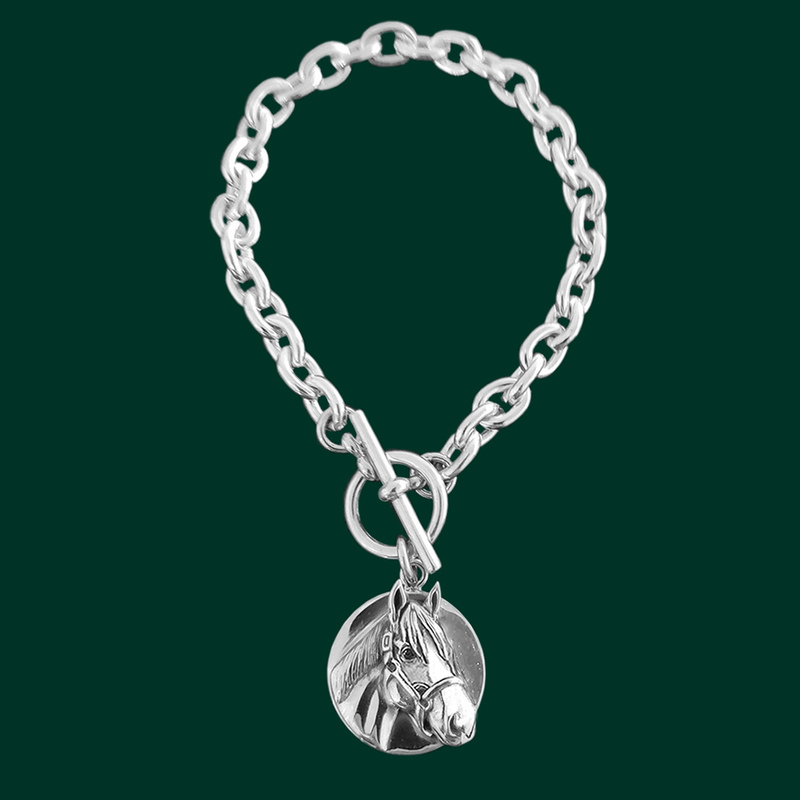 Measures 7.5 inches from end to end and can come in different lengths with special request. 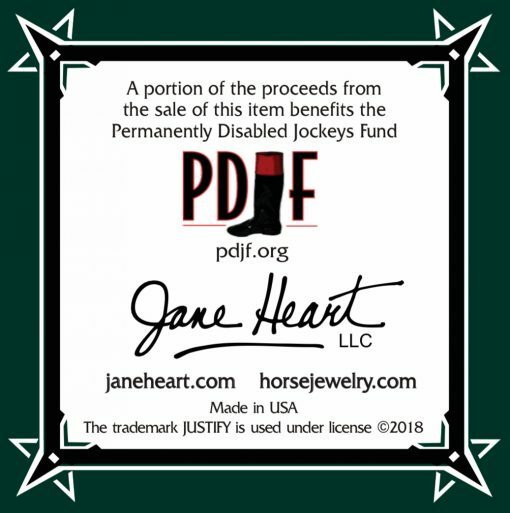 The purchase of this bracelet benefits PDJF and arrives in a gift box with commemorative card. 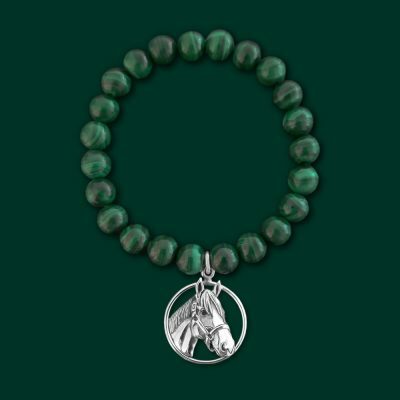 Looks perfect by itself or wear with other bracelets.